This guide will help you cite the most common types of materials required in research papers and projects. - Guide by Eliza Selander. Direct comments to eselander@nvcc.edu. Chicago/Turabian formatted papers may have either a cover page or your instructor may ask for your information at the top of the first page of your paper. 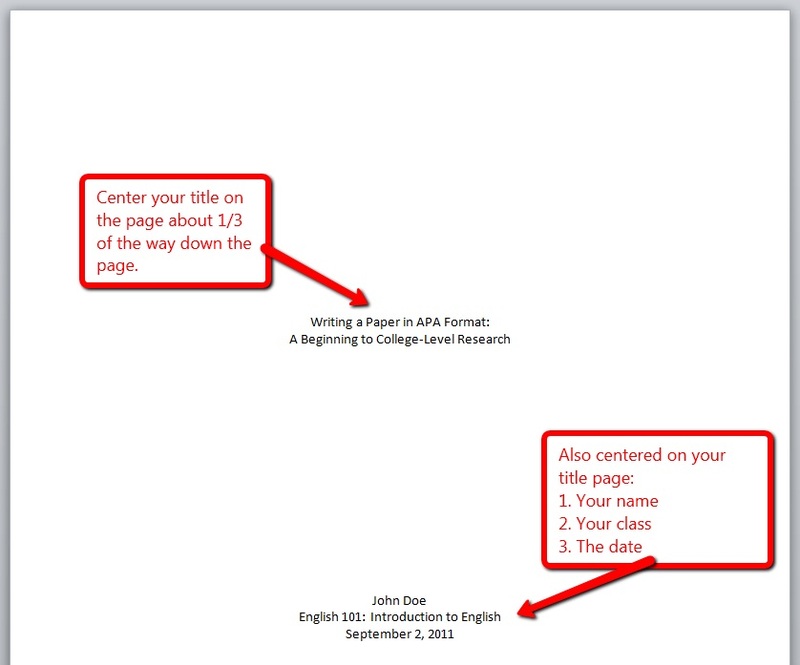 Check with your instructor to ensure you are formatting your paper properly based on their instructions.